Yessssssssss! The long-awaited summer holiday is finally here! And that means no more having to set your alarm to wake up early in the early morning, or racking your brain at midnight because of school work or exams. Yes, it’s the time when you’re allowed to set your books aside, kick back, relax, and binge on Netflix. Or…maybe not? I for one plan on dedicating a lot of time binging on my favorite shows on Netflix, but at some point, this might get a bit boring and repetitive. 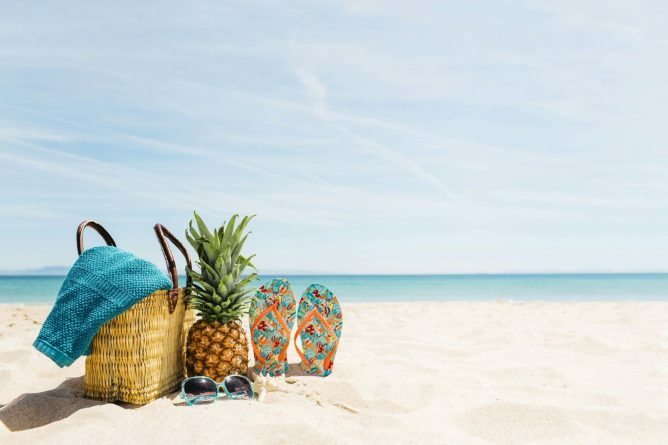 If you’re looking for ways to spice up your summer and make it an adventurous and interesting one, then we’ve got just the tips that might help you in doing so! Take advantage of the free time and develop your creativity. 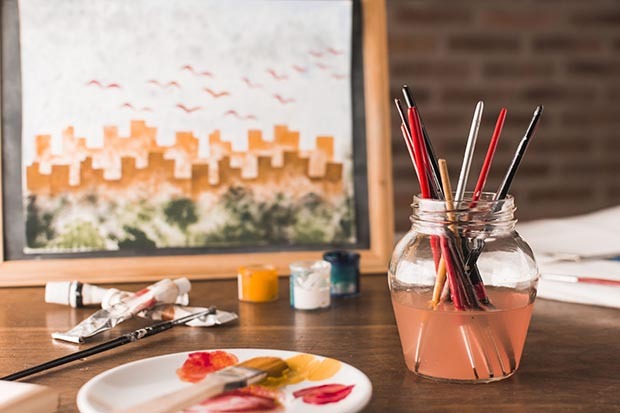 During college, most of us barely have enough time to focus on the things we love doing most, the things that bring out the creativity in us and helps set our mind free. Sometimes we might even completely disregard it. There are many ways that you can take advantage of the summer vacation to develop your creativity. Here are a few! Reading is a fine way to stay mentally stimulated, gain new bits of information, and expand your vocabulary. But aside from the educational advantages, it also has some life advantages. Reading gives you a different perspective on life, and you will find yourself being exposed to remarkable things just from the comfort of your bed! Play an instrument. Are you the musical type? Or you don’t really know? Well, why not give it a try and find out! Music is one of the common ways of expressing yourself, and who knows, you just might go professional. Try painting. Ever dreamed of becoming like Picasso or Dali? No….not really? Am I the only one? Well, that doesn’t mean you shouldn’t give it a try. It a very pleasing way to pass the time and get all that stress out of you. None of those options seem to work out for you? Well, don’t limit yourself to just the ones listed above. Find a hobby of your own! It could range from photography to basketball to even insect collecting! Besides reading there are also other ways to gain knowledge and experience. It’s understandable that not all of us would rather spend our time cooked up at home or in a library with a book. So here are some activities that might give you just the experience you need! Learn a language. Parles-tu français? ¿Qué hay del español? A po russki? You can take up a language class, even online, or purchase some books or software to help you learn a language. It might come in handy if you decide to travel out of the country. Even if you don’t, learning a new language is fun! Just kinda like volunteering, signing up for an internship (especially in your field of study) will help you gain some experience that is sure to come in handy in the future! Unless you’re the kind of person that likes sitting at home all day, spending some time outside might do you some good. And here’s how! Go camping. Camping has a lot of physical and mental benefits, health-wise. 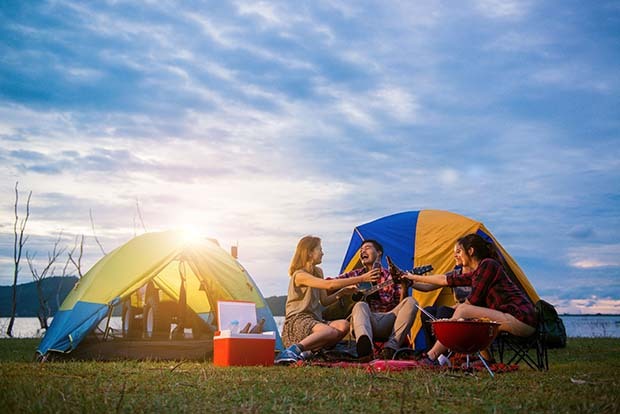 You not only get to inhale that fresh air produced from the surrounding trees and greens around you, but camping also engages you with a lot of physical activities which in turn help boost your metabolism. It reduces your stress levels, improves your mood, gets you inspired and recharges your person battery. Camping is really fun when done with close friends. Travel the world. Take a trip somewhere! This could be the opportunity to explore other countries, or maybe even other cities. Experience difficult culture, languages, meet people of different nationalities. This will give you a lot of experience on what’s truly out there. If you’re too scared to do it alone, don’t hesitate to gather some friends with you. It’s gonna be even more exciting. Go extreeeeeme! Take a hike, go mountain climbing, skydiving, or even bungee jumping! And if you survive without any harm, at least you’ll have something to remember your summer by. Getting a summer time job, which could be at a cafe, restaurant, cinema, as a cashier at a store, a personal shopper, etc. You could even opt for tutoring students or find a job in your field of study. The options are endless! By doing this, you’ll not only gain some work experience but also earn a lot of money. Or, you could simply sell your used and unwanted books to Booksrun. 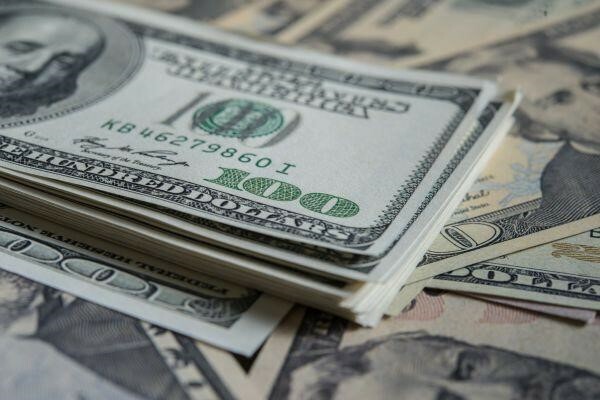 Leave the stress and hassle of getting rid of the books you no longer need to them and get money for it in return. Sounds like a pretty good offer if you ask me!